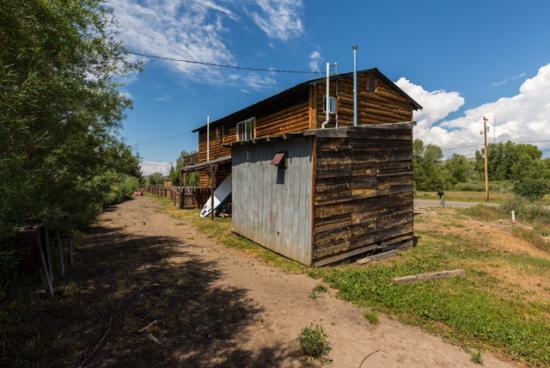 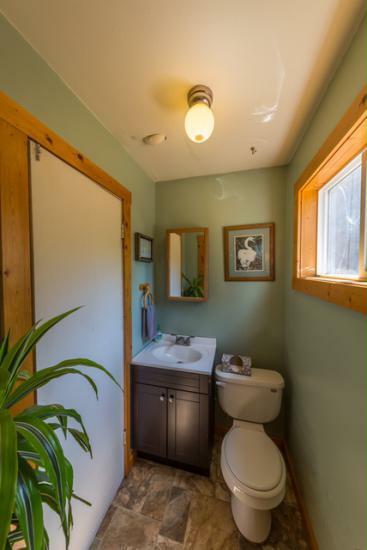 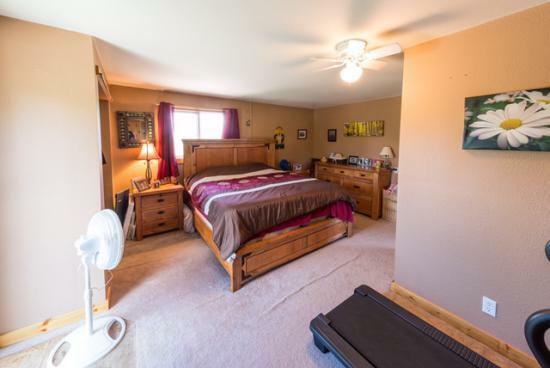 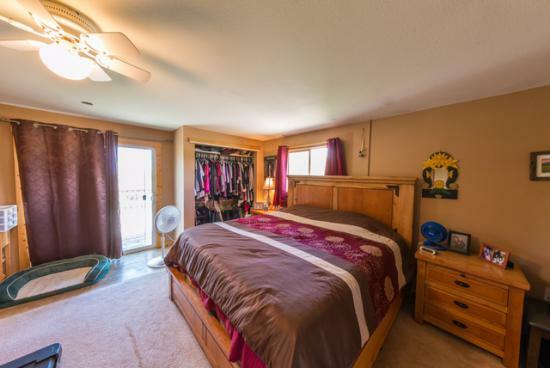 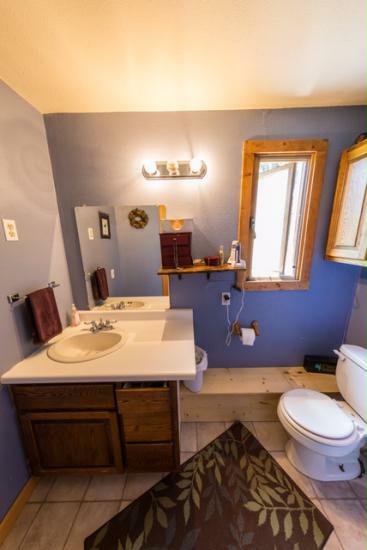 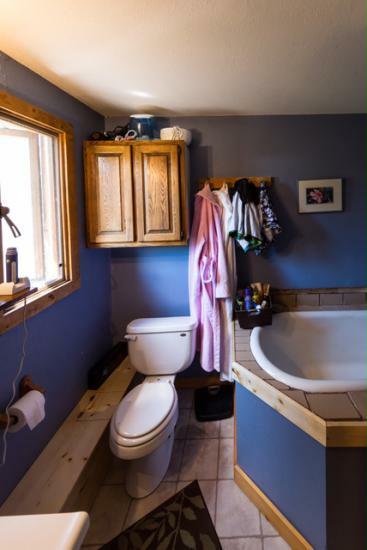 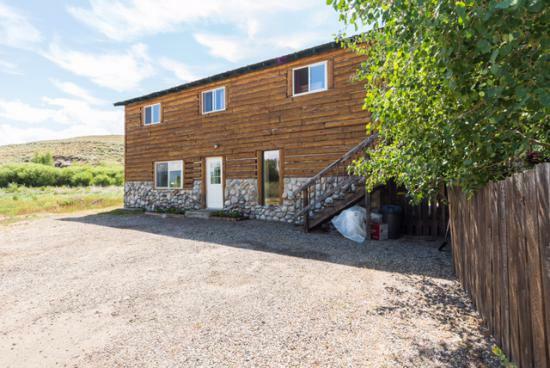 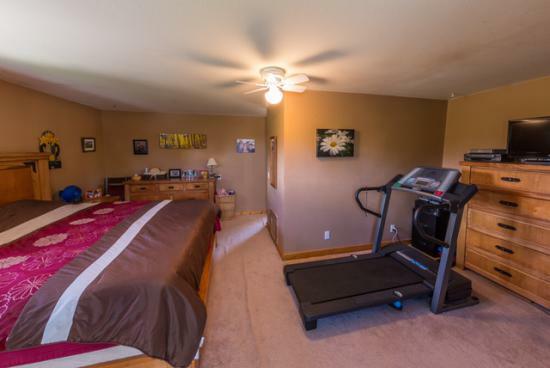 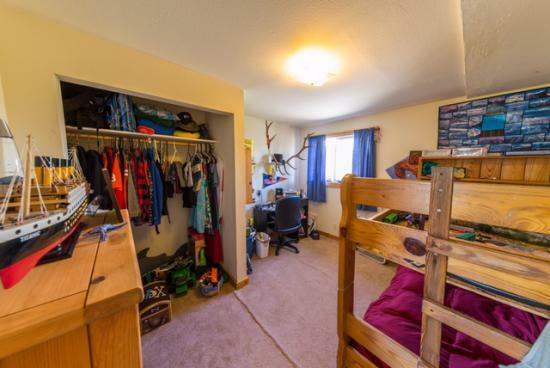 3 Bedroom/3 Bathroom single family home just outside of Gunnison. 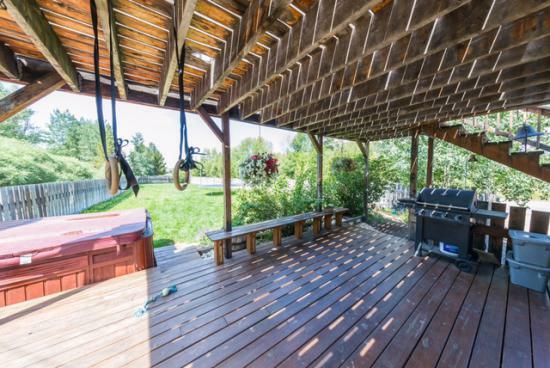 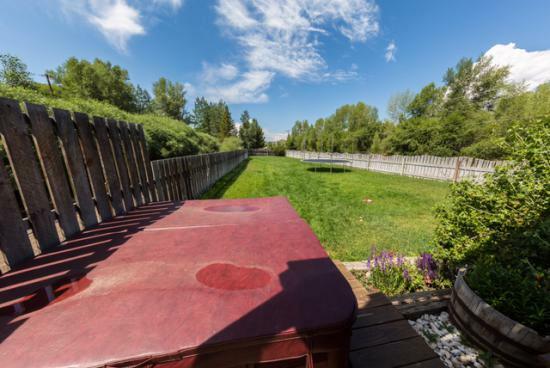 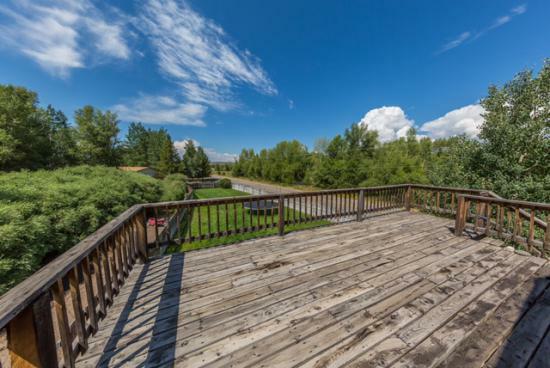 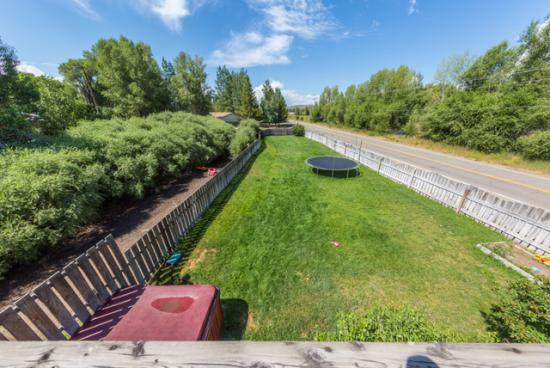 Nice fenced in grassy yard with a large two story deck and hot tub. 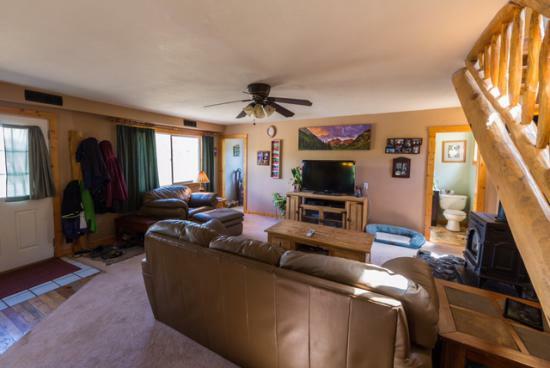 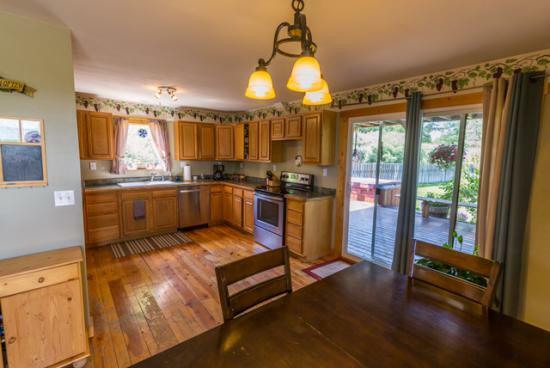 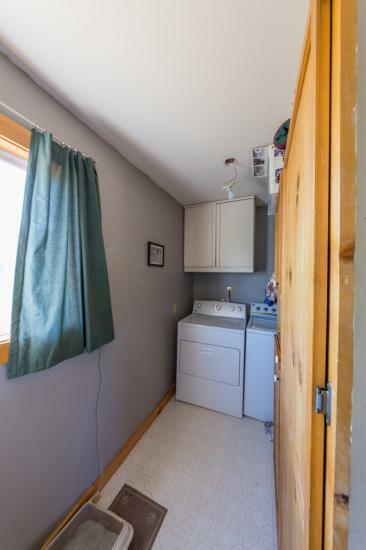 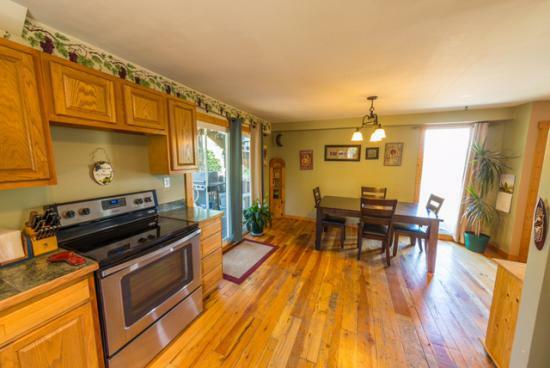 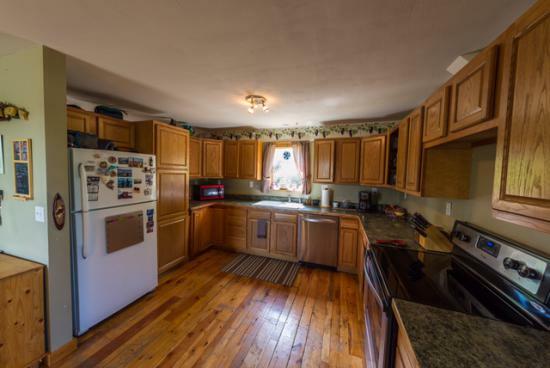 Open and spacious living room, dining room, and kitchen area on the first floor heated with a gas stove. 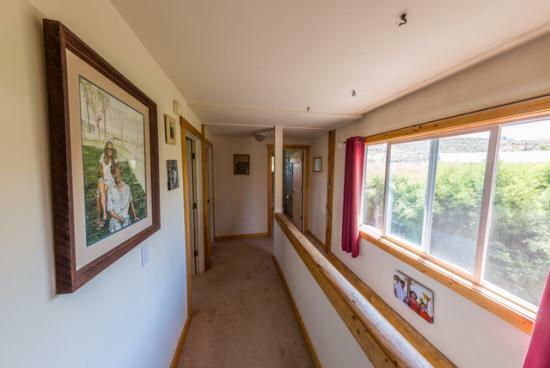 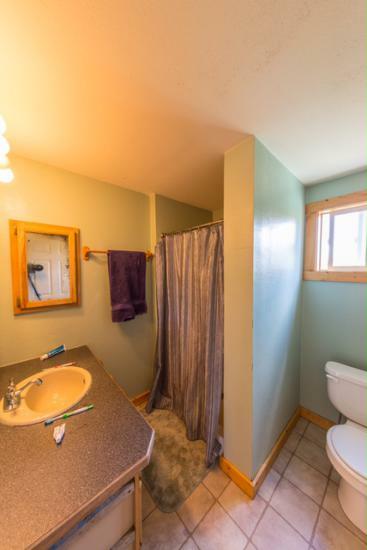 3 bedrooms on the 2nd floor with a nice size master with sliding glass door opening to the top deck.